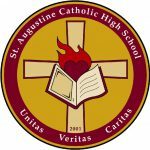 St. Augustine parents are invited to attend an information session to learn about the award and the benefits of achieving The Duke of Edinburgh’s International Award. This Award is open to all of our students. For more information on the award please visit: www.dukeofed.org ... Continue reading "Parent Information Night: The Duke of Edinburgh’s International Award"
How do I plan for examinations? How do I study for examinations? How do I write examinations? 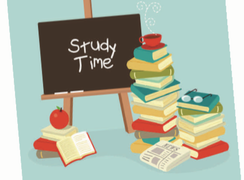 See the examination study time brochure for more information and tips. If you would like further tips/support – please drop by the Guidance Department. January 17, 2017 – Save 15% on online and in-store orders. See attached flyer for coupon and details.